Forget about the fancy gadgets and patterned socks (you gave those as gifts last Christmas!). This year, why not surprise your family member or friend with something they'll remember for years to come? These 8 adventurous, one-of-a-kind NYC experiences will never go out of style. Every New Yorker knows the feeling of gazing up at Manhattan’s looming skyscrapers, but few can say they’ve ever looked down at the city from above. 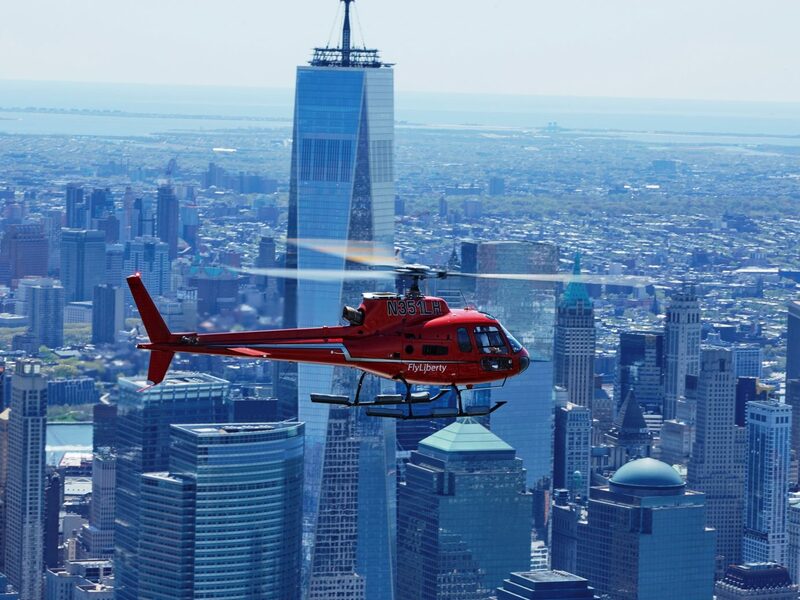 A flight over Manhattan with Liberty Helicopter Tours affords what few other tours can: a bird’s-eye view of the Big Apple’s sprawling cityscape. Soar past the Empire State Building, One World Trade Center, the Chrysler Building, and more as you make your way up the Hudson River, before looping back down to end with a spin around the iconic Statue of Liberty. It comes as no surprise that the three-Michelin-starred Eleven Madison Park nailed the top spot on 2017’s World’s 50 Best Restaurants. The soaring Art Deco space inside the Metropolitan Life North Building recently emerged from a months-long renovation—think hanging pendant lights, double-height ceilings, white tablecloths, bespoke glassware, and a revolving entrance door that is as New York as New York gets. 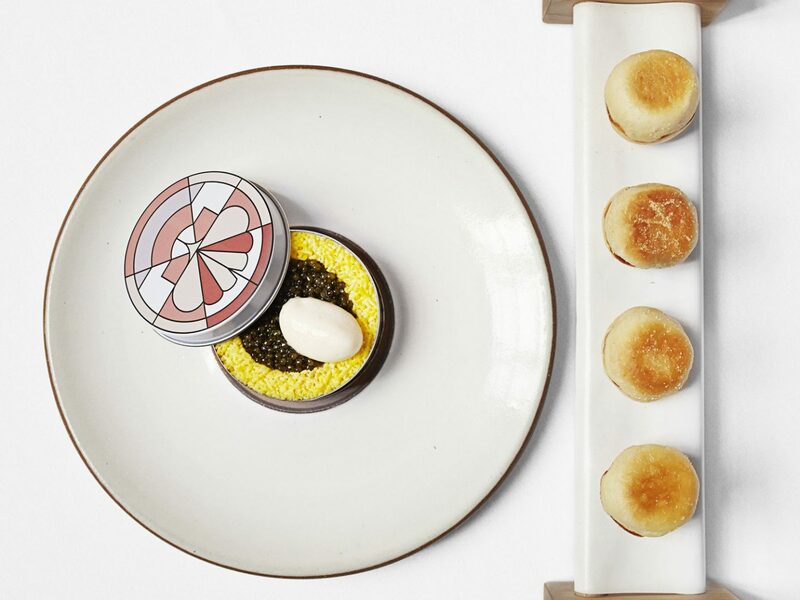 But it’s the 11-course tasting menu that’s the real star: think variations on foie gras, carrot tartare, sea urchin, and signatures (roast duck; black-and-white cookies) courtesy of chef/co-owner Daniel Humm. At $295 per person, the dinner will cost you, but who can really put a price on dining at the best restaurant in the world? 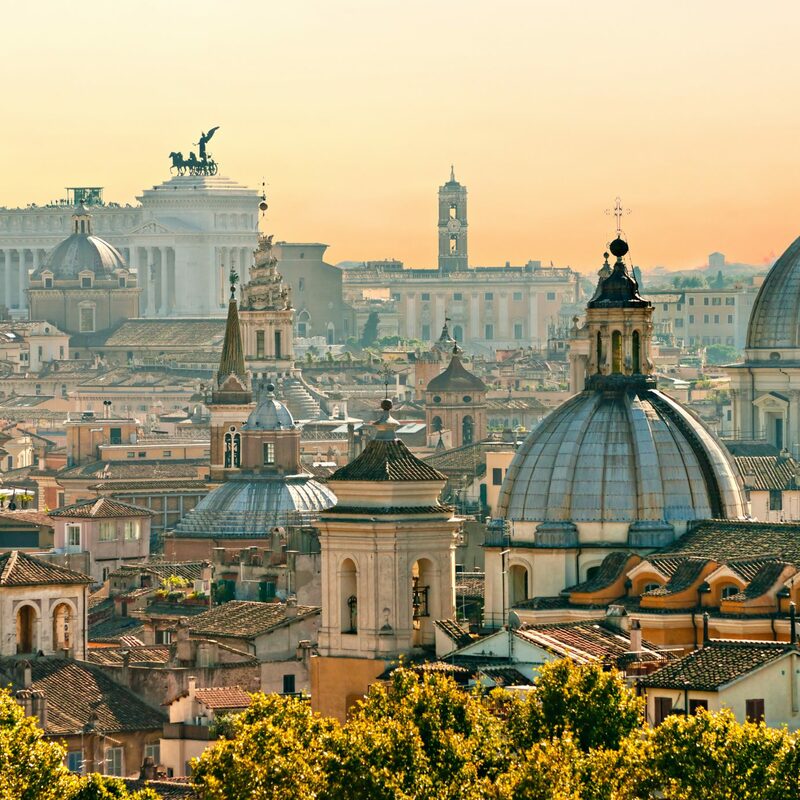 For the beauty and wellness guru in your life, book a treatment at Aire Ancient Baths. 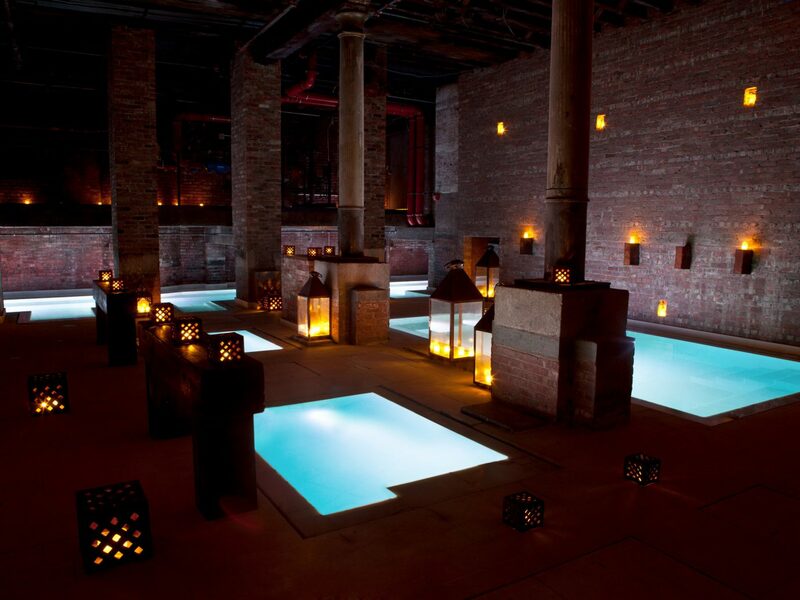 This 16,000-square-foot underground winter spa retreat in upscale Tribeca is equal parts Roman bath, Turkish hammam, and massage parlor. 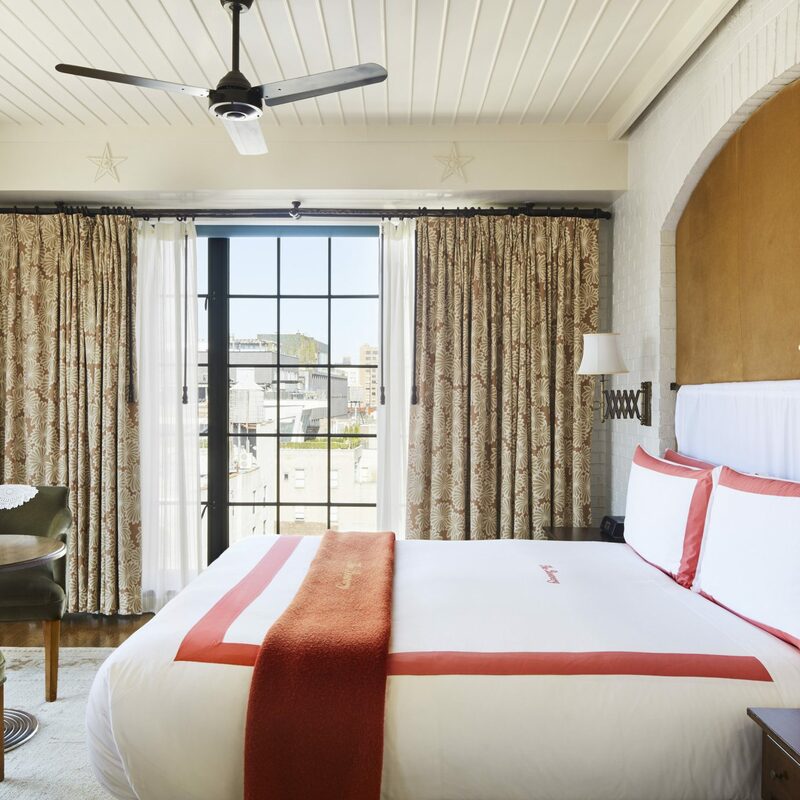 Pick your poison among its pools—fiery or icy, saltwater or fresh, still or bubbling, all lit by Moroccan lanterns and candles—before your appointment. Did we mention only 20 guests are allowed inside at a time? Pure bliss. 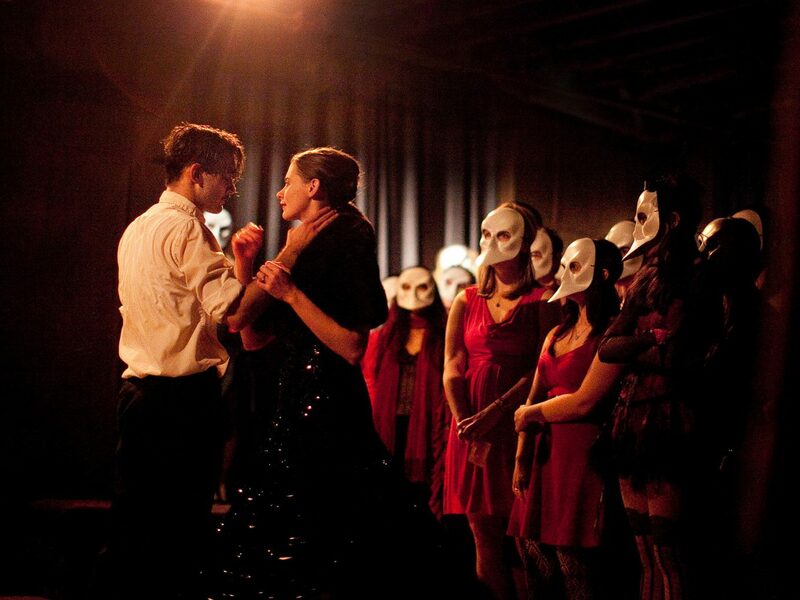 Three abandoned warehouses on West 27th Street in Chelsea have been transformed into the fictional McKittrick Hotel, home to a restaurant, rooftop bar, and the popular theater production Sleep No More. This isn’t your mother’s Broadway musical: attendees don masks and move between six floors and some 100 rooms as they follow actors playing out a wordless, nonlinear take on Shakespeare’s Macbeth. 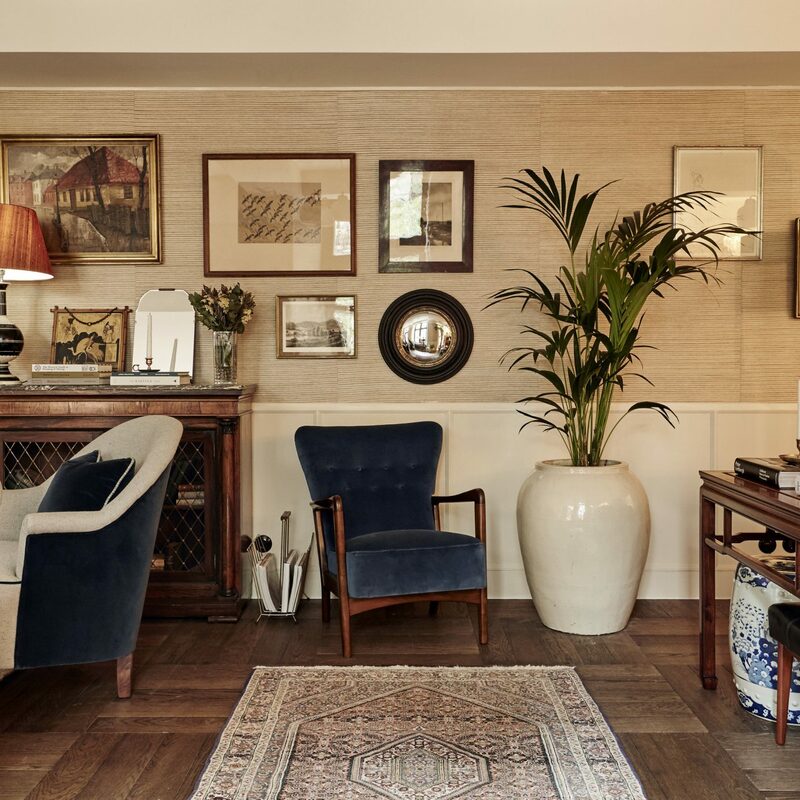 The experience is deeply immersive; guests choose their own path, free to rifle through drawers and clues, and interact with the players, who run from room to room intending to be followed. 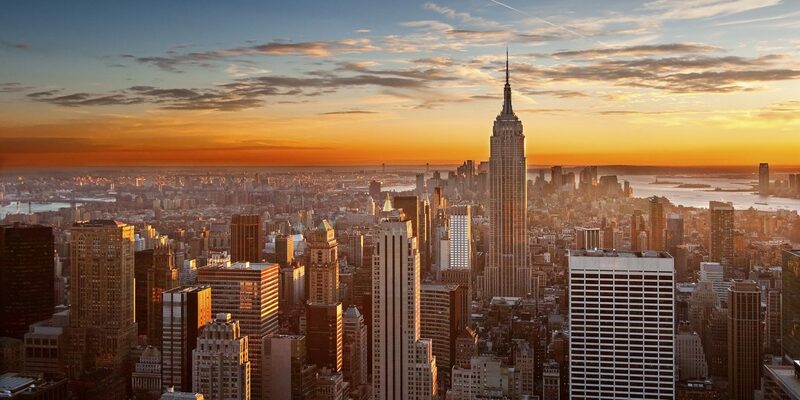 It’s a one-of-a-kind experience, even for New York, and makes for an unforgettable three hours. 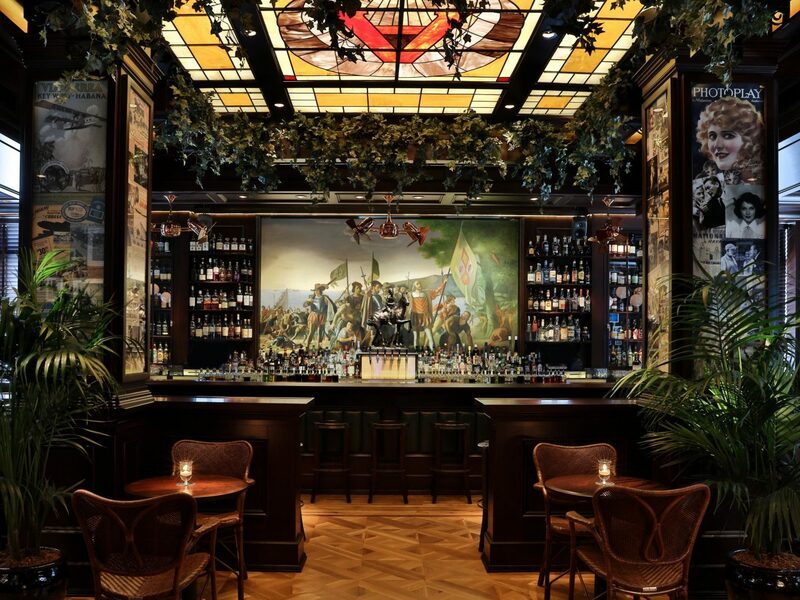 What could be a more special treat than mingling with New York’s cool crowd at Manhattan’s best new cocktail bar? BlackTail, the new watering hole inside Pier A Harbor House from the brains behind Dead Rabbit (2016 World’s Best Bar), is a present-day homage to 1920s Havana. 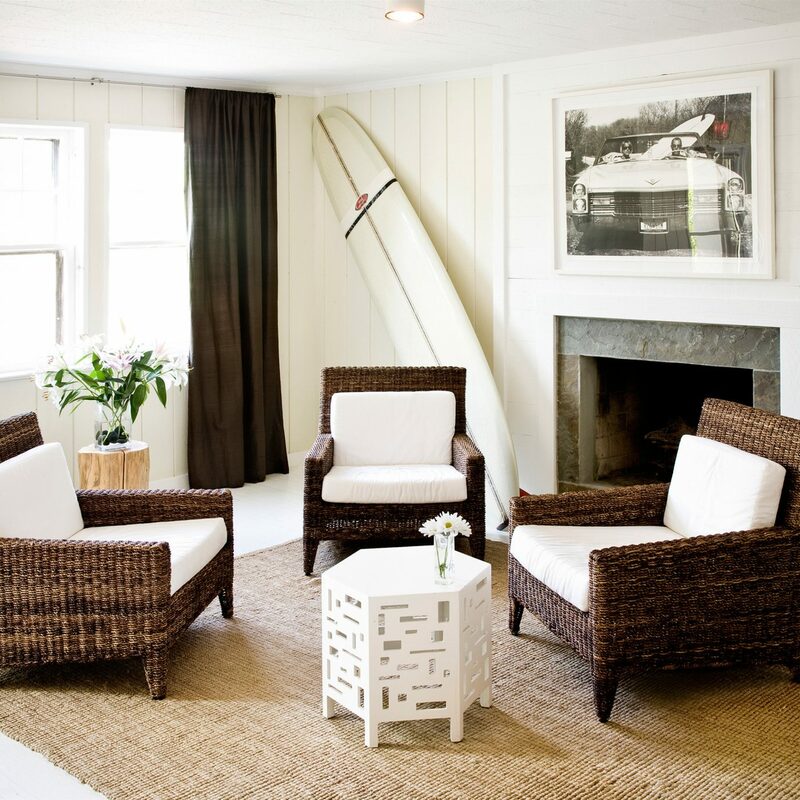 The wood-paneled space is dimly lit, with wicker furniture and palm fronds galore. And let’s not forget about the drinks: the beautifully bound menu is split up into five categories—cocktails, highballs, old-fashioneds, punches, and sours—that lean heavily on rum and are best paired with hearty bites like sloppy joe empanadas, warm churros, or a classic Cuban sandwich. It’s easy, walking the skyscraper-lined blocks of the city that never sleeps, to forget that Manhattan is an island. Arguably the best way to take in the city skyline is by sea during a Classic Harbor Line cruise down the Hudson River. 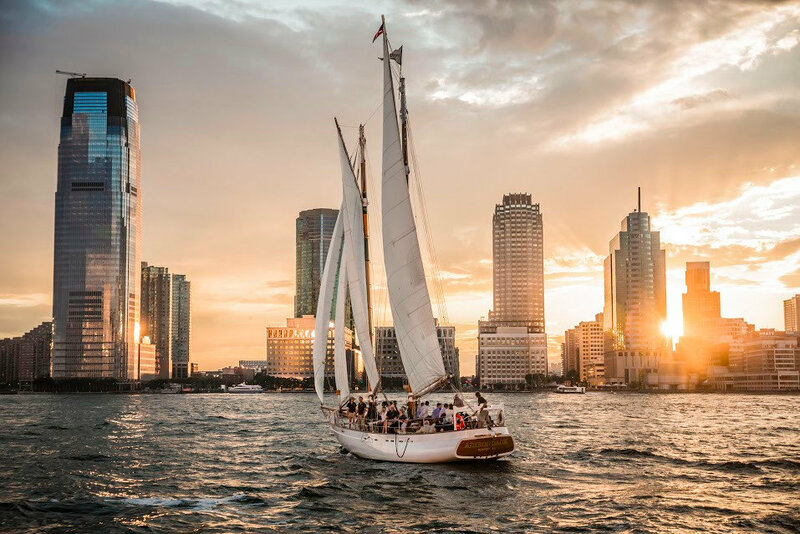 Day-time sails are beautiful, but nighttime tours are that much more romantic, as your yacht glides by the city lights while you enjoy a candlelit dinner and live jazz performance. 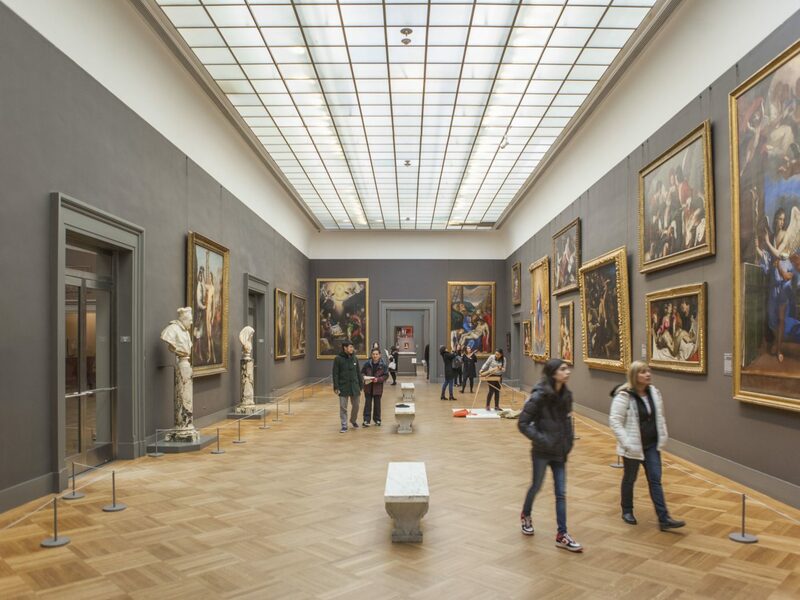 The Metropolitan Museum of Art is one of New York’s most lauded institutions, but only a lucky few—mostly donors and curators—ever get to experience one-on-one time with the gallery’s prized art collections. Even on weekdays, the rest of us have to elbow our way past throngs of donation-only crowds that pack its storied rooms. Those signed up for an EmptyMet Tour, however, have run of the museum for a full 90 minutes before it opens to the public. Imagine having the Temple of Dendur and masterpieces like Vermeer’s “Woman with a Water Jug” or van Gogh’s “Cypresses” all to yourself. 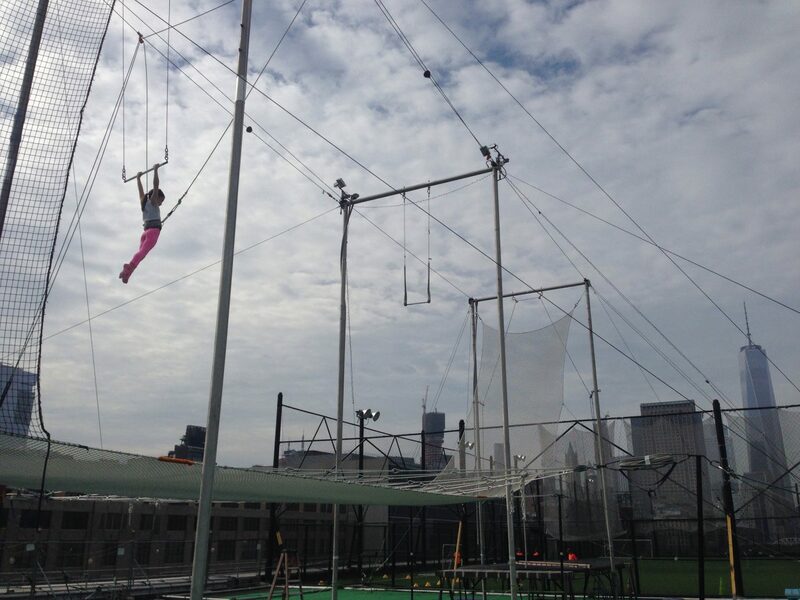 Treat your favorite Cirque do Soleil fan (or anyone with a taste for the ups) to a class at New York’s Trapeze School. Locations at Pier 40 at Hudson River Park, Pier 16 at South Street Seaport, and Circus Warehouse in Long Island City offer lessons in gymnastics, fitness, and willpower as attendees fly trapeze, climb silks, and launch themselves by trampoline. By the end of an hour-and-a-half class, you’ll have learned how to swing on the bar with your legs and grab the arms of the catcher on the other side.